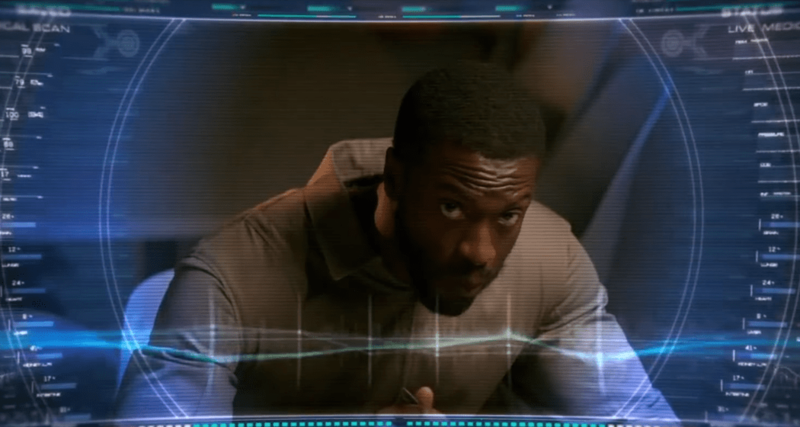 In less than two days the newest Short Trek Calypso is due to hit our screens (well in North America as there is still no news for international release), written by bestselling author Michael Chabon, Directed by Discovery veteran Olatunde Osunsanmi and staring Trek newcomer Aldis Hodge, Calypso like its runtime is a step away from the usual feeling of Star Trek in terms of its setting. For the first time Star Trek will propel the story far into its own timeline setting Calypso in the 33rd century, are we are about to get a look at what the future of the federation will look like. It is a story about two isolated people, and the film itself is in a way isolated from the vast tapestry of Star Trek. 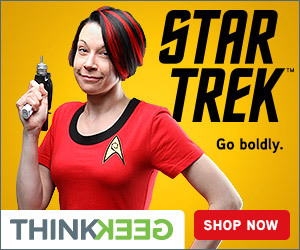 Romulans, Klingons, Starfleet politics — none of that matters, none of it plays the role in the story at all. This is all taking place on this little tiny speck of a ship in the middle of the vastness of space. These two people are as alone as two people can possibly be. 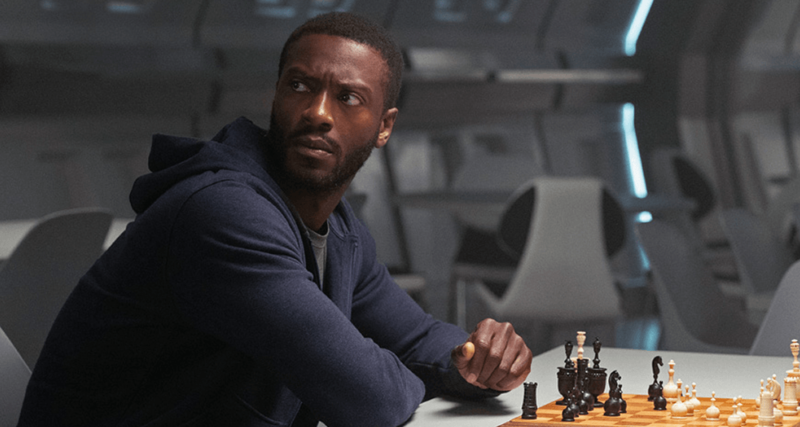 Rather than spotlighting a character from Star Trek: Discovery like “Runaway”, this “Short Trek” will introduce a new character to the ever-growing Star Trek family, Craft (Aldis Hodge). 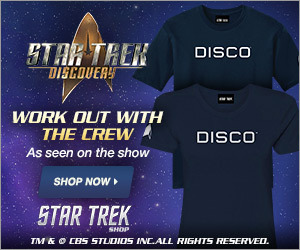 The details about exactly why this short will be set 1000 years from Discovery remain unclear, however, we are excited to see if Calypso ties into Discovery Season 2. So make sure you catch Calypso, November 8th to CBS All Access in the USA and Space in Canada.